Had a great weekend checking out The Entertainer App. 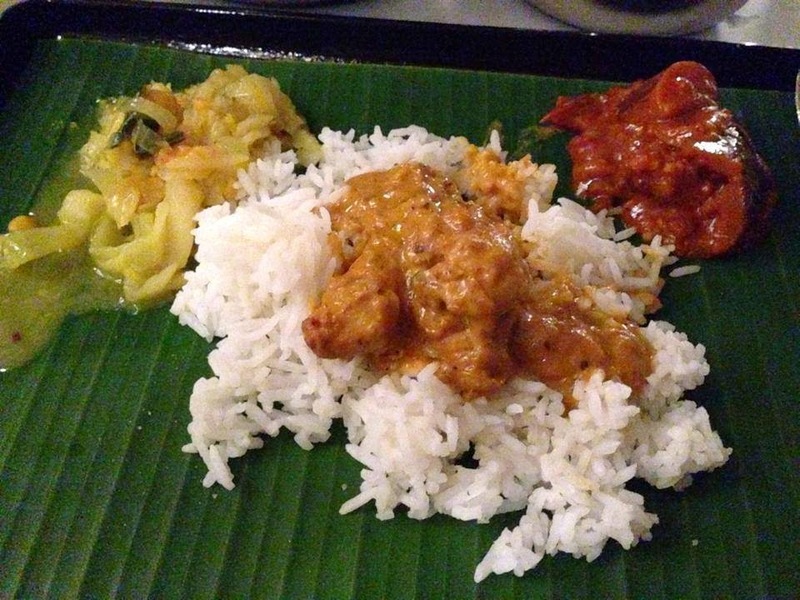 Decided to try out Muthu's Curry at Dempsey. What a chilled out spot. 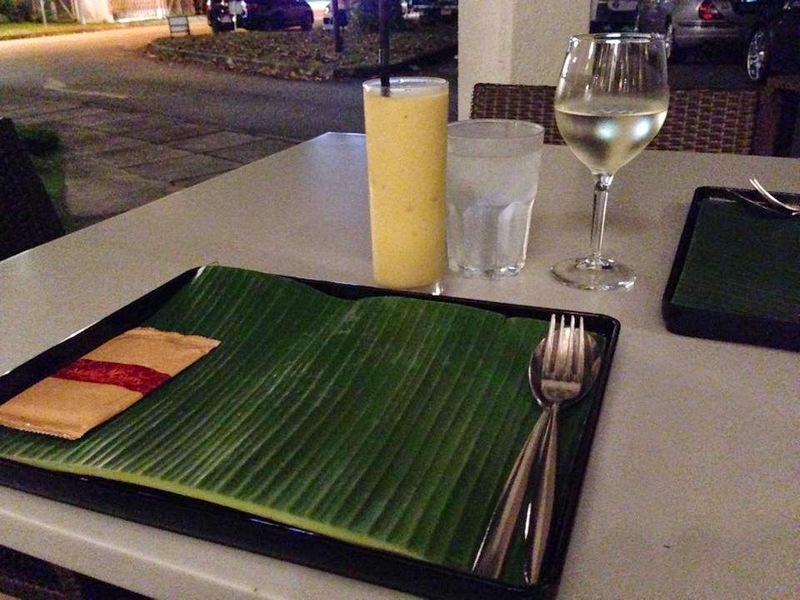 It was just nice to sit outside with a Lassi and Wine. 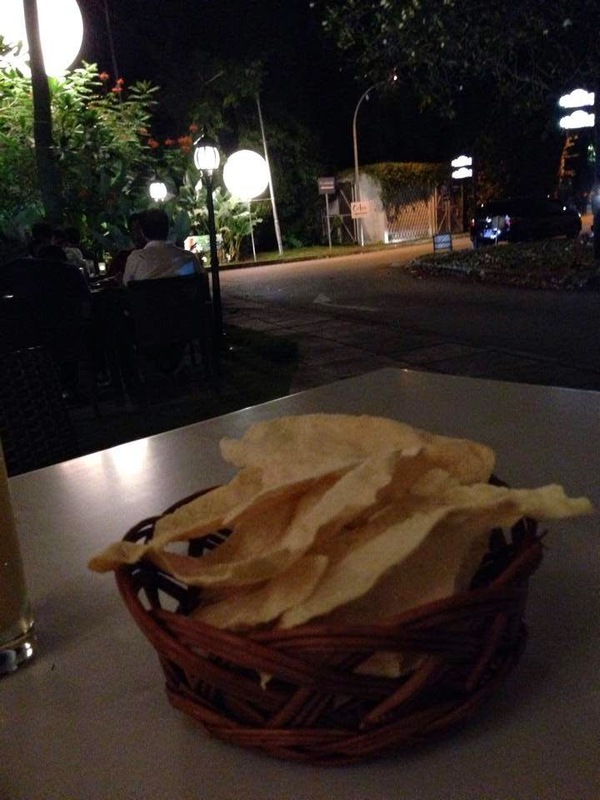 The atmosphere was great and we enjoyed nibbling on our Poppadoms and watching the world pass us by. Check out our pics and a quick caption on what was going on. Lassi and Wine to kick off the evening Perfect Weekend activity. The Lassi was very refreshing and a real treat. Poppadoms; nice and salty, to get the taste buds going. Nice and crispy but eat them fast! The humidity will make them stale! We had the Butter Chicken. It was very creamy and had some good spice in it. This really woke up the senses. Very decent amount of Chicken in the served portion; large pieces too, so very generous. Here we've already nested it on top of some fluffy Rice and were given some Vegetable sides; Cabbage and Aubergine, to enjoy. We also had some Mutton stir fried in hot Chilli and Garlic. This was super hot and probably one of the hottest dishes on the menu. The seasoning was so generous that it gave the Mutton a nice dark coating; even in this picture you can see how dark it is. Very delicious but have that drink or ice water handy! 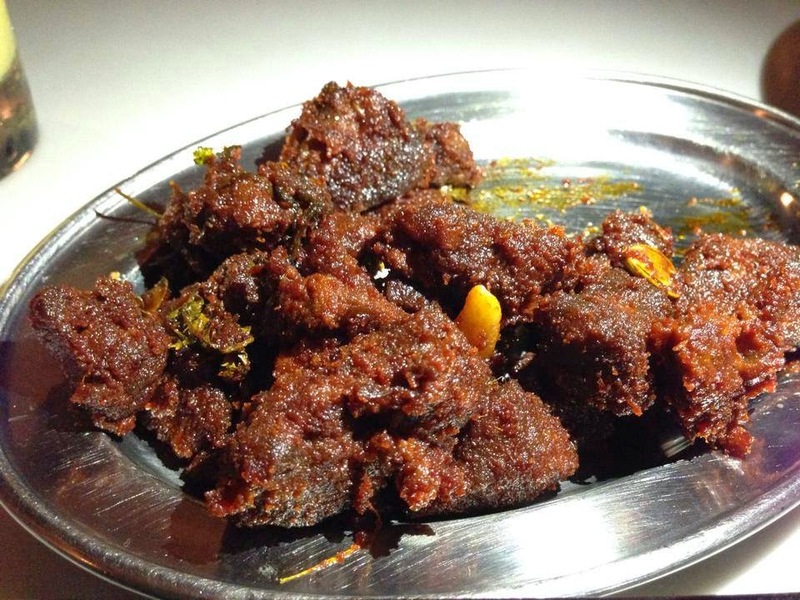 A close up of the Mutton in all its stir fried glory. Spicy and satisfying. Loved the pieces of Cashew Nuts that were stirred through it. 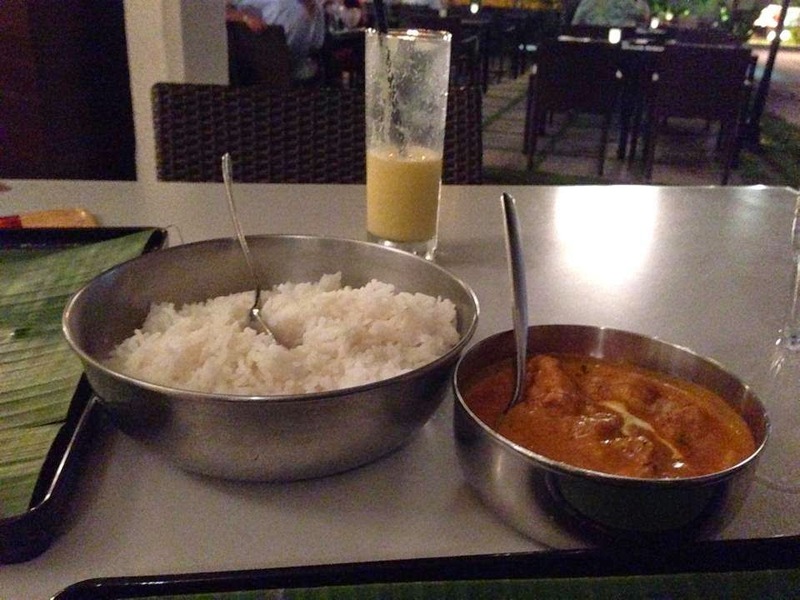 A quick shot of the fluffy Rice and Butter Chicken when it was served. 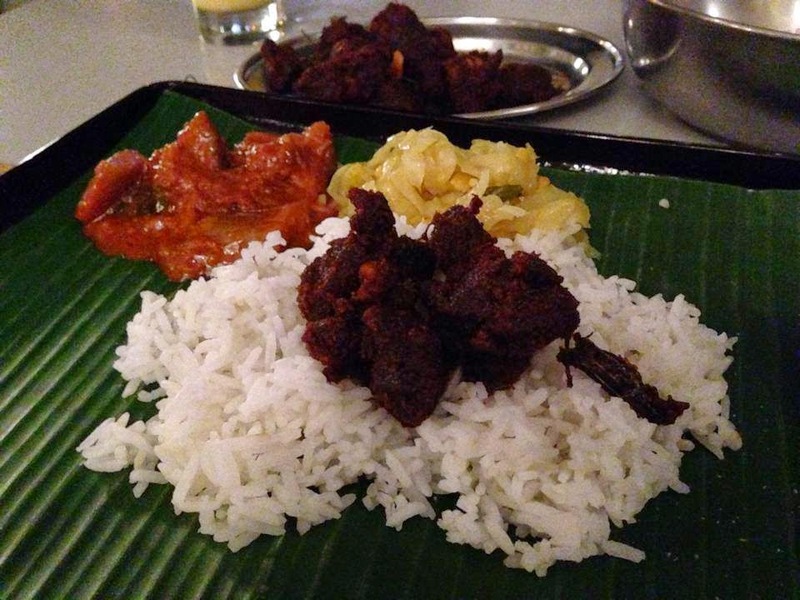 Muthu's Curry was great and we would definitely go back. It is a nice quiet setting and isn't pretentious at all. Great value with The Entertainer app too. Where is your favourite place to go for an Indian meal around where you live?